Carolina has scored 99 points in its past nine quarters, including a team-record 35 first-half points Sunday, putting the Saints and Rams on notice. 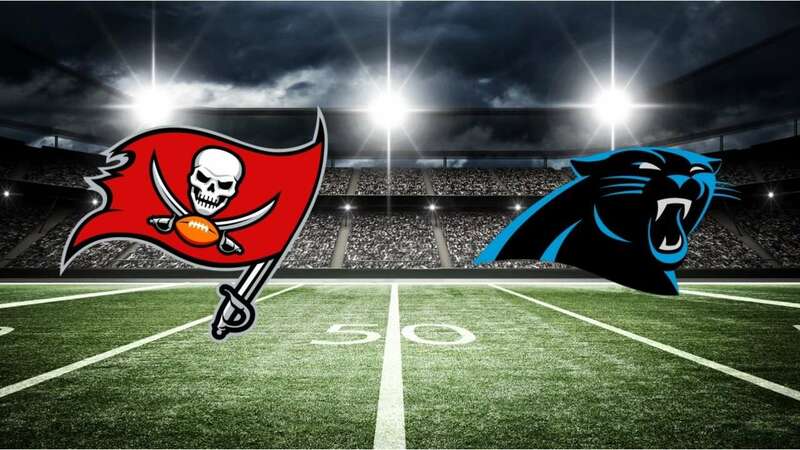 CHARLOTTE, N.C. — The second-quarter play started with a fake handoff from Carolina Panthers quarterback Cam Newton to running back Christian McCaffrey up the middle. Newton then gave the ball to rookie wide receiver DJ Moore running from his left to his right. Moore then flipped to second-year wide receiver Curtis Samuel going from his right to his left. It’ll go down in the record book as a 33-yard double-reverse touchdown run by Samuel, even though he covered 103.9 yards according to NFL Next Gen Stats, zigzagging in and out of Tampa Bay defenders to the end zone. It’ll go into the minds of future opponents as an example of just how dangerous this offense can be in the hands of Norv Turner and a group of young, dynamic toys who are developing into a scoring machine. A week after scoring 36 points against the Baltimore Ravens and the league’s No. 1 defense, the Panthers put up a team-record 35 first-half points in Sunday’s 42-28 victory against Tampa Bay. Granted, the Bucs came into the game ranked last in the NFL in scoring defense, giving up 33.2 points a game. But what the Panthers (6-2) have done the past two games (and in the fourth quarter against Philadelphia when Newton engineered three touchdown drives in a 21-17 victory) has them trending toward one of the most prolific offenses in the league. To read more of this article click the link below….